After numerous arrests at the turn of the century, astrologist Evangeline Adams takes on the legal system to prove her legitimacy as a successful businesswoman in a man’s world. "You must discover the cause of your unhappiness by the end of this year…or you will not live to see the next.” Disgusted and disbelieving, 34-year old Paul Jacobson dismisses what he’s told by a Greenwich Village psychic. Only days later though, while running in the New York City Marathon, Paul’s mind leads him back…to a past he’s never known. This journey begins the race for his life. “What if time runs out?” is the question that makes 14-year old Miguel Estes sweat almost every night. Life's short. Have you done all you want? Formerly TOP TEN-ranked for ten-straight months in Korea (Teen Visionary Fiction) Who wouldn’t want to be fearless? After overcoming a fear-filled life, 13-year old Miguel Estes uncovers life’s most potent and debilitating fear while sprinting his way to freedom. Formerly TOP TEN-ranked for ten-straight months in Korea (Teen Visionary Fiction) Miguel is unique. He has a lifetime measured by days not years; he happens to live with E.B., but he spends little time thinking about it. For Miguel, living with fear is far more deadly than this fatal disease could ever be. Amazon/France TOP-TEN-ranked (Action & Adventure) over 7-consecutive months. Now out of print, but still available via special order at all book retailers. Das einzige Hindernis zwischen Ihnen und Ihr Schicksal ist Angst. Beseitigen Sie Angst...und Sie werden Ihr Traum leben. Una lezione per Miguel, per tutti: Una persona che non ha paura di morte, non ha paura. È facile, è la verità: la vita inizia soltanto quando la paura è eliminata. A descendant of presidents John and John Quincy Adams, and the black sheep of her family, astrologer Evangeline Adams flees provincial Boston in 1899 to launch her business in New York City. On the train ride, she casts her own horoscopic chart. Her findings—death on November 10, 1932 and an unusual intimate union—alarm her. Soon after, she meets actress and suffragist Emma Sheridan-Fry, and she spends the rest of her life torn between society’s restrictions and the trail-blazing nature that made her one of the most prominent female businesswomen of her time. Peopled with real historical figures, including J.P. Morgan, King Edward VII, Enrico Caruso, Rudolph Valentino, Charles Schwab, Mary Pickford, Charlie Chaplin, Sheridan-Fry (who was known to have been a “companion” of Evangeline’s) and occult figure Aleister Crowley, Evangeline The Seer of Wall St. immerses readers in a New York populated with the Wall Street wealthy and the downtrodden, all of whom visited Evangeline’s Carnegie Hall office. “You must discover the cause of your unhappiness by the end of this year…or you will not live to see the next.” Disgusted and disbelieving, 34-year old Paul Jacobson dismisses what he’s told by a Greenwich Village psychic. Only days later though, while running in the New York City Marathon, Paul’s mind leads him back…to a past he’s never known. This journey begins the race for his life. “What if time runs out?” is the question that makes 14-year old Miguel Estes sweat almost every night. 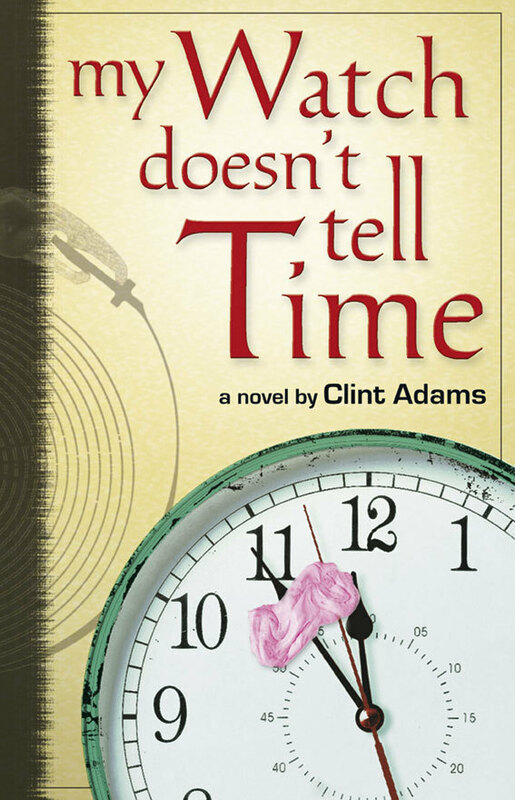 Miguel’s certain of three things though: he’s here to learn lessons, he lives with a fatal form of the skin-blistering disease E.B., and the clock never stops ticking. In his quest to learn everything from the challenging life he’s been given, Miguel discovers who’s responsible for time being over. “Are you sure there’s enough time?” I asked Aunt Shirley. "My Watch Doesn’t Tell Time is an excellent book and by reading it, I learned a few things that made me think a lot. One thing I learned was that friends are like family and they are always there for you in good times and bad times. 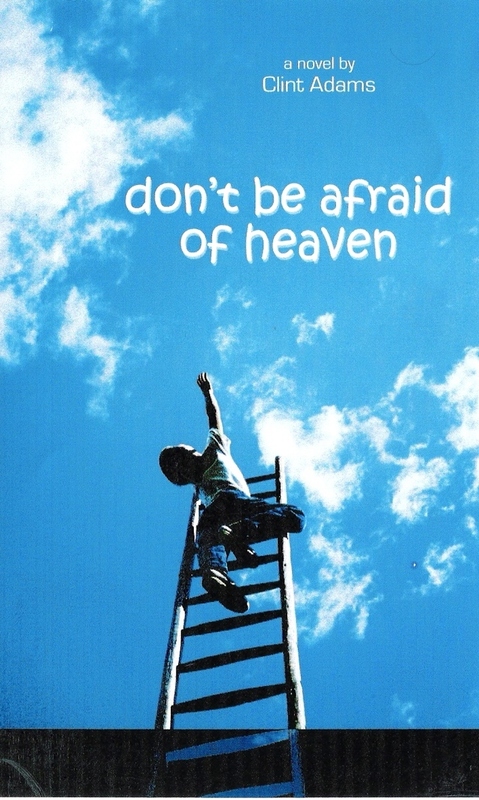 Something that helped me learn this was that even though some of the main characters friends were in heaven, they still came to help him in his dreams. It was interesting the way the main character, Miguel went to different places and learned something from each place. The way the places were described made me feel like I was in those places with Miguel. Something that surprised me was that Miguel always met lots of people who taught him something that sometimes changed his life. The ending of the story was dramatic but it was well planned out and there were some hints that told you how it was going to end." 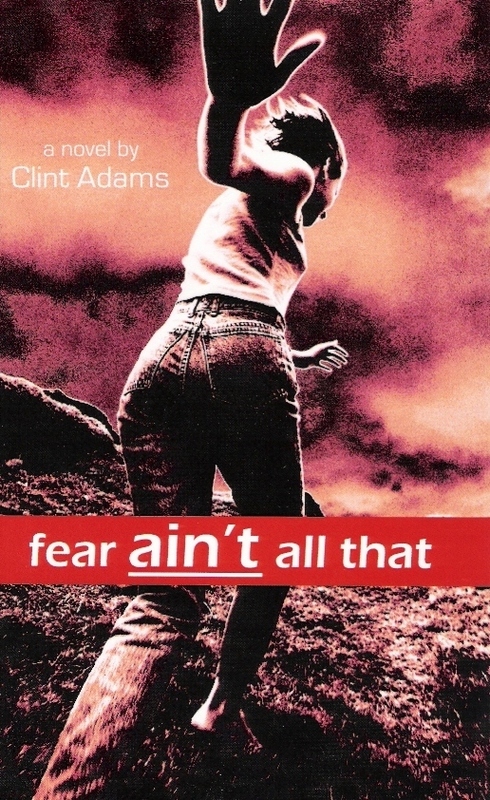 • is the sequel to the teen novel, Fear Ain't All That. Who wouldn’t want to be fearless? After overcoming a fear-filled life, 13-year old Miguel Estes meets Samantha in his newly-founded after-school group, F.A.A.T. (Fear Ain’t All That). With the help of e-mail and instant messages, Samantha and Miguel become best friends; together they uncover life’s most potent and debilitating fear while sprinting their way to freedom. • and most important, creating one’s own destiny. Clint Adams`gefühlvoll geschriebene Geschichte ist eine Ermutigung Ängste und Vorurteile jeglicher Art zu überwinden und positives Lebensgefühl aufzubauen und somit für Kinder und Erwachsene empfehlenswert!" „Ob Tante Shirley schon wieder eine neue Frisur hat, was meinst du, Mama?“ fragte ich. Mama sagt mir jedes Mal, ich soll die Tür verriegeln, wenn ich in einem Auto sitze. Dann, so sagt sie, wirst du bei einem Unfall nicht herausgeschleudert. Mama ist echt gut, wenn´s drum geht an Sachen zu denken, die andere Leute vergessen. Noch etwa eine Stunde und wir sehen Tante Shirley wieder, das erste Mal seit über einem Jahr. Tante Shirley ist Mamas Schwester, aber sie sind so unterschiedlich wie Tag und Nacht. Manchmal kann man sich kaum vorstellen, dass sie überhaupt verwandt sind. Sie schauen sich noch nicht einmal ähnlich. Mama ist 36, groß, blond und blauäugig. Tante Shirley ist 29, ihr Haar ist meistens braun und sie ist ungefähr 1,60. Doch am meisten unterscheiden sie sich in der Art, wie sie leben. Mama sagt immer, dass Tante Shirley einzigartig und etwas ganz Besonderes ist. Und da hat sie wohl recht. Sie ist nicht nur anders als Mama, sondern auch anders als alle, die ich kenne. Tante Shirley ist die einzige, die mir sagt, dass ich überleben werde. „Ja. Sie ist echt cool.“ Aber Tante Shirley ist mehr als nur cool. Und ich hatte immer davon geträumt, dass sie zu uns in die Bay Area zieht. Mama sagte, ich soll mich nicht zu sehr hinein steigern, doch ich konnte nicht anders. Es war Mitte Juni, ich hatte Ferien und Tante Shirley und ich würden viel Zeit zusammen verbringen. Ich konnte es kaum erwarten. Was wird sie mir als nächstes beibringen? Welche neuen Orte wird sie mir zeigen? Wird sie mir wieder Tipps geben, damit es mir besser geht? Ich hoffe es. © 2019 Clint Adams. All rights reserved. 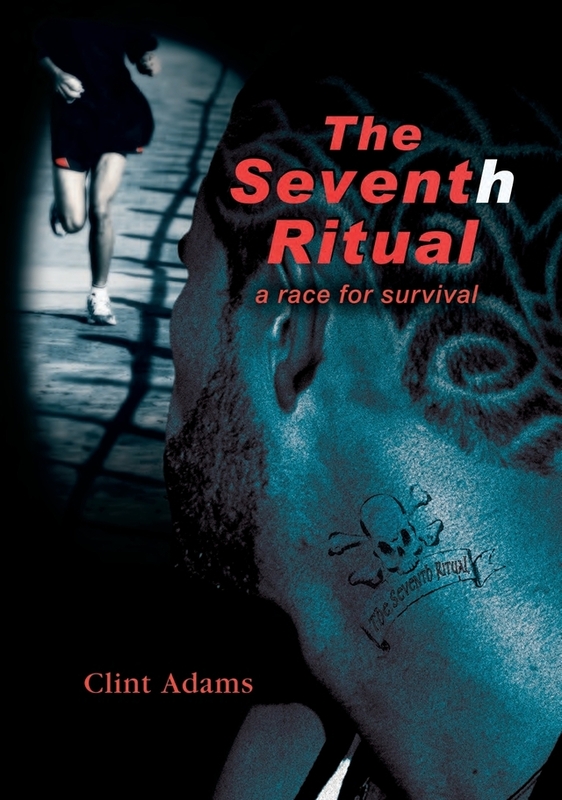 All material is copyrighted by Clint Adams and may not be reproduced without prior written permission from Clint Adams.